On Friday night, the world got the first look of the Best Picture when First Man posted its Trailer. This film has more and more chances to be at the very top of an early set of Oscar predictions. The filmmaker Damien Chazelle pairs him again with Best “Ryan Gosling”, this time for a special biopic. That combination would make any movie worth seeing, but this is the movie is something else. You can see the Trailer below of the first man. This film is totally based on the biopic of Neil Armstrong, the world’s most famous astronaut. Here is the official synopsis that Universal Pictures has provided: “On the heels of their six-time Academy Award-winning smash, La La Land, Oscar-winning director Damien Chazelle and star Ryan Gosling reteam for Universal Pictures’ First Man, the wonderful story of NASA’s mission to land a man on the moon, focusing on Neil Armstrong and the years 1961-1969. 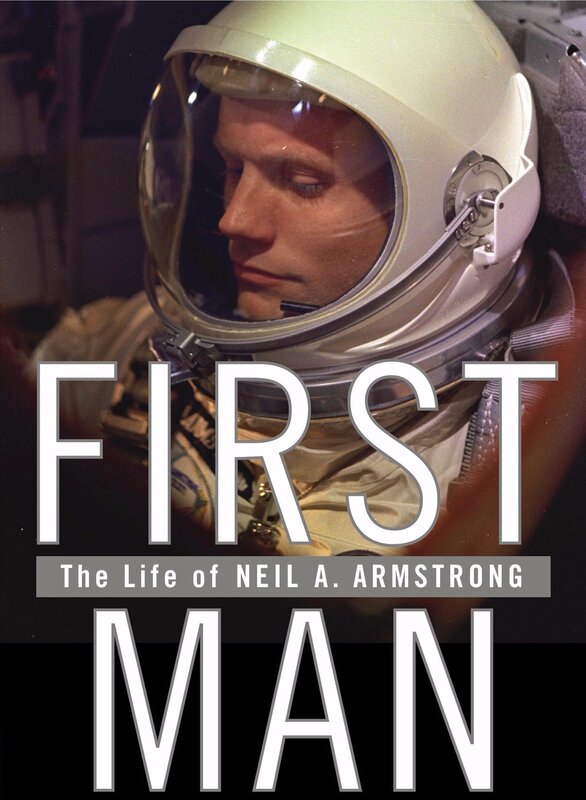 A first-person account, based on the book by James R. Hansen, the movie has shown, in brief, all the sacrifices of the Armstrong and on the nation of one of the most dangerous missions in history. Written by Academy Award® winner Josh Singer, the drama is produced by Wyck Godfrey & Marty Bowen alongside Chazelle and Gosling. Isaac Klausner executive produces. Amblin Entertainment co-finances the film. Gosling obviously plays the role of Armstrong, while at home Claire Foy portrays his wife. The cast includes Kyle Chandler, Jason Clarke, Ethan Embry, Lukas Haas, Ciarán Hinds, Patrick Fugate, Brian d’Arcy James, Christopher Abbott, Pablo Schreiber, Corey Stoll, Kris Swanberg, and Shea Whigham. First Man has to be considered as the Academy Award. Look for a big campaign by Universal, including efforts in Best Picture, Best Director (for Chazelle), Best Actor (for Gosling), Best Actress (for Foy, if she doesn’t go Supporting), Best Supporting Actor (for Chandler and/or Stoll), Best Supporting Actress (for Foy, if she doesn’t go Lead), Best Adapted Screenplay (for Perlman and Singer), Best Production Design, Best Cinematography, Best Costume Design, Best Film Editing, Best Hairstyling & Makeup, Best Sound Editing, Best Sound Mixing, Best Original Score, and Best Visual Effects. Nothing can be accurately predicted right now, but at this moment, these are all distinct possibilities. Essentially, you kind of has to predict it at least for nominations, here in the early summer. Below you can see the First Man Trailer, in all of its glory. The film will hit theaters in the heart of the awards season on October 12th, so plan on this one getting a lot of buzz in the months to come. This movie could be the next Oscar attention on a giant budget. Time will tell. For now, it’s one to hotly anticipate. Give it a look below and sit tight for lots more on the flick.